On May 30, CLC held a showcase for their fourth mini album “NU.CLEAR,” along with the lead track “No Oh! Oh.” Their comeback marks CLC’s first official release as a seven member girl group following the addition of members Eunbin and Elkie Chong. 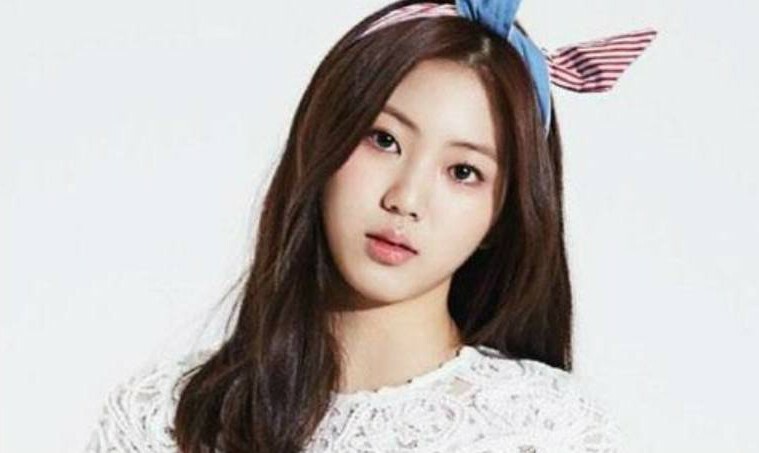 Member Eunbin was announced to be joining CLC for their February 2016 comeback with the mini album “Refresh” and its lead track “High Heels.” However, due to the contractual restrictions of “Produce 101,” she was not able to join the group in their promotions and her scenes in the song’s music video was removed. 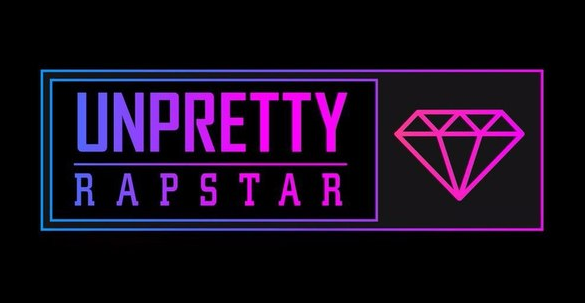 What are your thoughts on CLC’s new line-up?